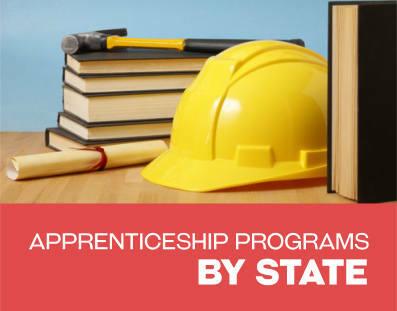 A large variety of different trade apprenticeships are available in the state of Louisiana. They are geared toward providing unskilled workings with the experience and knowledge they need to obtain rewarding careers in trade industries. Apprenticeships these days are a little different from what they were in the past. Today, apprentices are required to complete a certain amount of classroom instruction in addition to a large amount of on-the-job training in order to successfully complete an apprenticeship program. 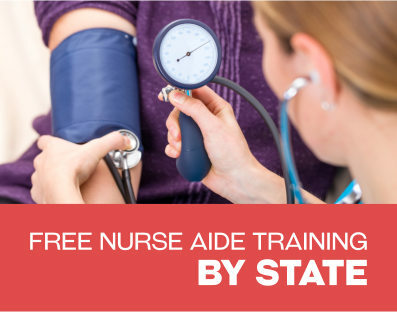 Additionally, many programs require the completion of a state issued exam before an apprentice can obtain journeyman status. Completing an apprenticeship comes with many advantages and benefits. Many programs offer pay scales that increase in regular increments and offer health insurance and other benefits. Upon completion of the programs and after obtaining journeyman status, workers are then eligible for even more benefits and pay increases. The results of completing an apprenticeship program include gaining a lucrative career without the enormous education debt that typical college graduates accrue. Apprenticeships are available for a wide variety of different trades. Local unions are good places to start looking for apprenticeship programs. These are often quite competitive because unions often pay for the classroom tuition portion of the program and wages are typically higher. Other places to look include non-for-profit organizations related to the industry. These often provide the tools needed to complete an apprenticeship program but not necessarily the funding. Below are just a few examples of these programs but others can easily be found by performing a search for programs related to your industry of choice. The Louisiana Association of Plumbing, Heating and Cooling Contractors offers apprenticeship programs in the Shreveport and Baton Rouge areas. The program entails four years of training and is designed to prepare apprentices for the journeyman exam. To complete the entire program, apprentices are required to complete 2000 hours of on-the-job training as well as 144 hours of related classroom instruction. Tuition costs $900 per semester. Starting wages for first year apprentices is $7 per hour, which is minimum wage. Pay increases are offered based on performance. In order to be considered for acceptance, apprentices must fill out an application and will subsequently be called for an oral interview which will be the basis for acceptance. Once the program has been completed, apprentices will be eligible to take the journeyman’s exam and will be on the track to obtain a rewarding career. Through the National Joint Apprenticeship and Training Committee for the Electrical Industry, the International Brotherhood of Electrical Workers and the National Electrical Contractors Association, a variety of different apprenticeship programs are offered throughout the state of Louisiana. 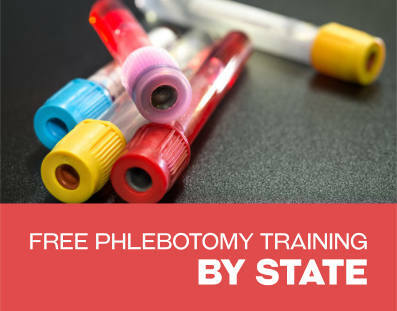 The program is offered in the Alexandria, Baton Rouge, Bogalusa, Lake Charles, Monroe, New Orleans, and Shreveport areas. The program is designed to prepare workers in skilled employment through structured and supervised on-the-job training along with theoretical classroom instruction. The program takes five years to complete, requiring 8000 hours of on the job training and 900 hours of related classroom education. Apprentices earn wages during their job training but start at the lowest compensation level. Incremental wage increases are offered using a predefined schedule. Apprentices learn directly under the supervision of journeyman and master electricians and earn valuable experience that will prepare them for a lifetime career. In order to be considered for the program, potential apprentices must fill out an application and go through a selection process. The Louisiana Barber Apprenticeship Program offered by the UFCW Local 496 in the Metairie area prepares individuals for a rewarding career as a barber. Apprentices gain the necessary skills to cut, color, perm, style and otherwise care for hair. In addition they gain the experience and knowledge to perform facials and perform other solon related tasks. Apprentices are trained with an emphasis in hygiene, sanitation, customer relations and barbershop management. In order to be considered for an apprenticeship, potential apprentices must complete an application and prove that they are employed by a sponsoring company. Once accepted in the program, individuals start earning wages immediately from their employers and are eligible for benefits such as health insurance and life insurance. Apprentices must pay for the educational portion of their apprenticeship but scholarships are available for a limited number of people. The South Louisiana Economic Council in conjunction with the Louisiana Department of Labor offer apprenticeships to junior and senior level high school students to prepare them for a metal worker career immediately after they complete high school. Apprentices get paid for their on-the-job training and also obtain advanced level education in the metal working industry. The program lasts for three years for a total of 6000 hours of job training. Apprentices who successfully complete the program are also awarded with 18 hours of college credit in the Nicholls State University manufacturing Technology degree program. After the three year program, apprentices are ready for a rewarding career in metal working.